Now in its 10th anniversary, London’s Winter Wonderland appears for a couple of months in Hyde Park each November, an even larger spectacle every year. In fact this season 2.5 million people are expected to visit. And its multi-coloured flashing rides and stalls creep ever further towards Hyde Park’s stalwart stations of Marble Arch and Green Park. 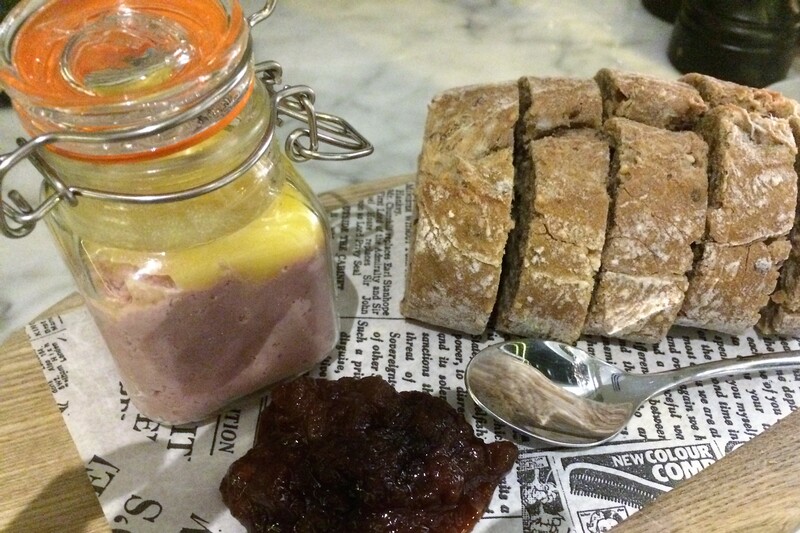 Though while its cat & mouse coasters and Bavarian beer tents undeniably enthral and entertain, it’s true the park’s culinary scene leaves little to the imagination. 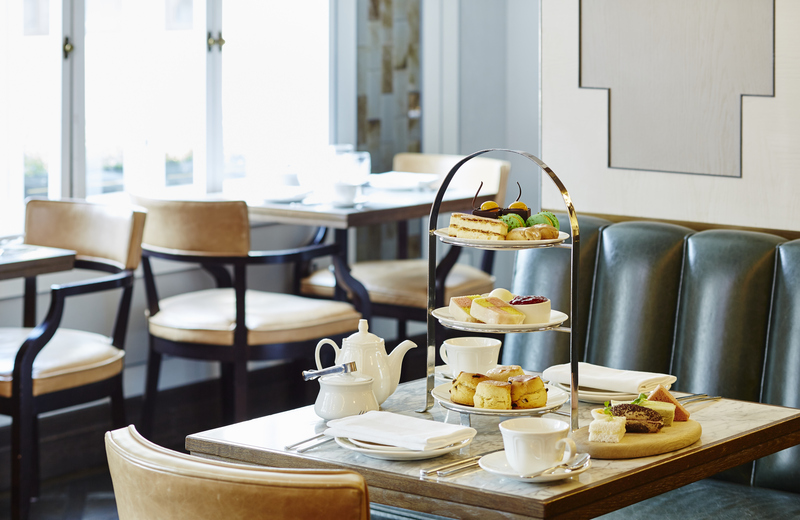 Gallant gastronomes visiting Hyde Park this season need not worry however, as a nourishing nirvana lies a stone’s throw away – Lanes of London. Festive lights adorn this restaurant’s entrance outside. Steps lead up to a glamorous revolving hallway entrance, opposite a fifties-style mirrored bar. We started our evening with a Nicola 6 cocktail, off their extensive menu. 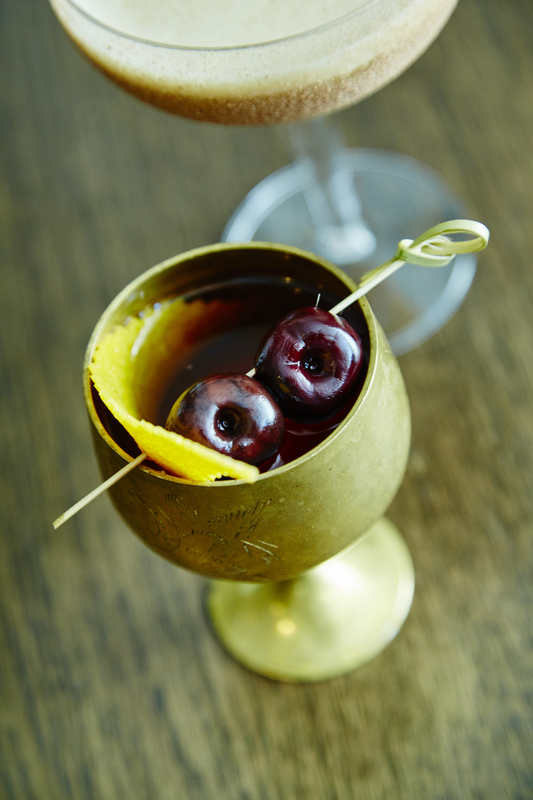 This delicate fruity martini is Lanes’s signature drink – served in a champagne coup. 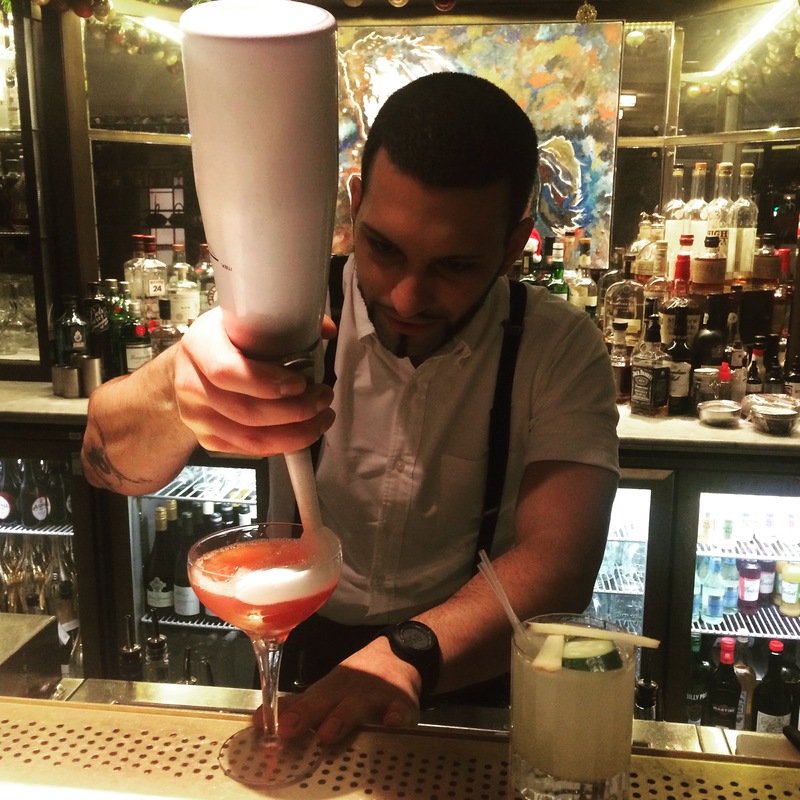 It arrives with the delightful barman Davide’s own invention of a sweet and foamy sprayed prosecco floating on top. 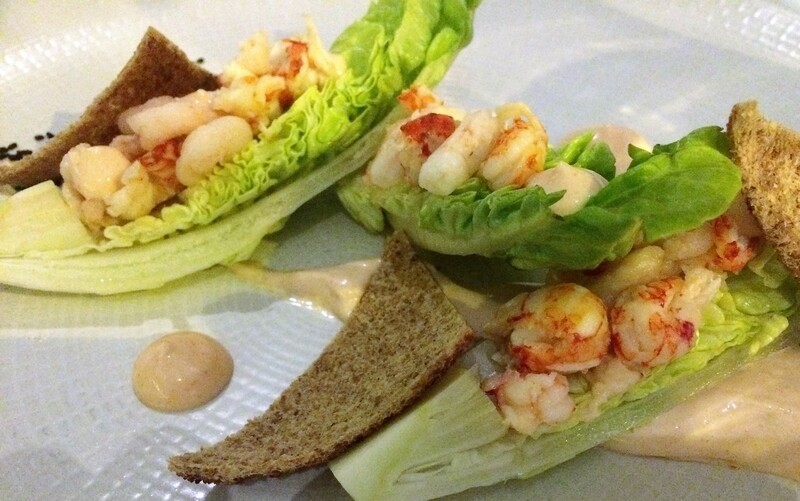 Once seated with a park view, starters were a hamhock pate served with seeded bread and cider chutney, plus a deconstructed crayfish and prawn cocktail – served on delicate lettuce cups. Mains were perfectly grilled fillet steak, served with a balsamic peppercorn glaze and skinny fries. 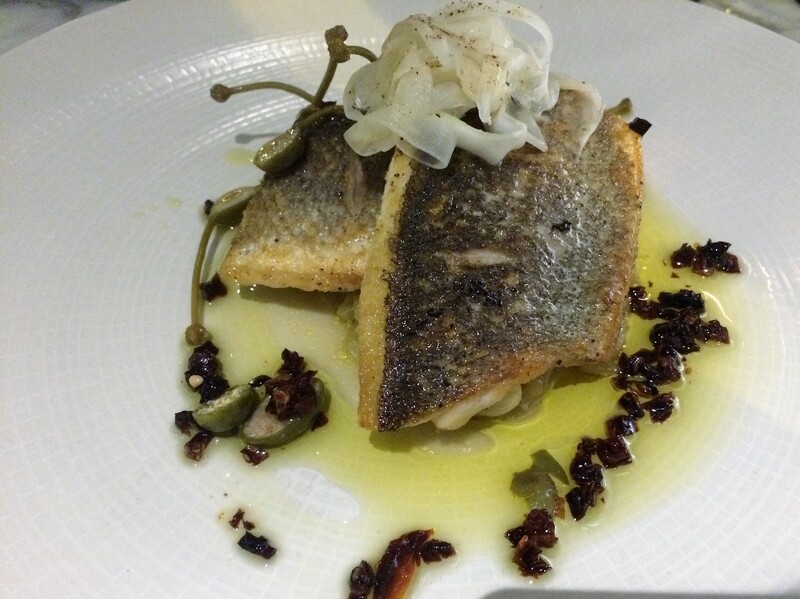 Seabass arrived with caper dressing, atop a fine fennel compote. Both were moreish and flavoursome. Puddings were a sharp key lime pie, with side of fragrant coconut sorbet. 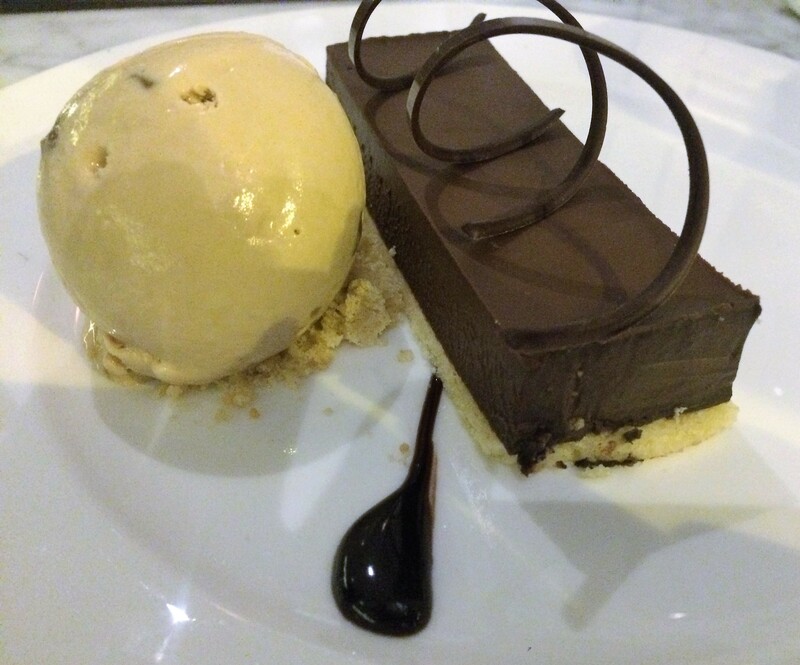 And the bitter chocolate tart we ordered was in fact a sweet surprise – its praline ice cream side gave gratifying crunch. 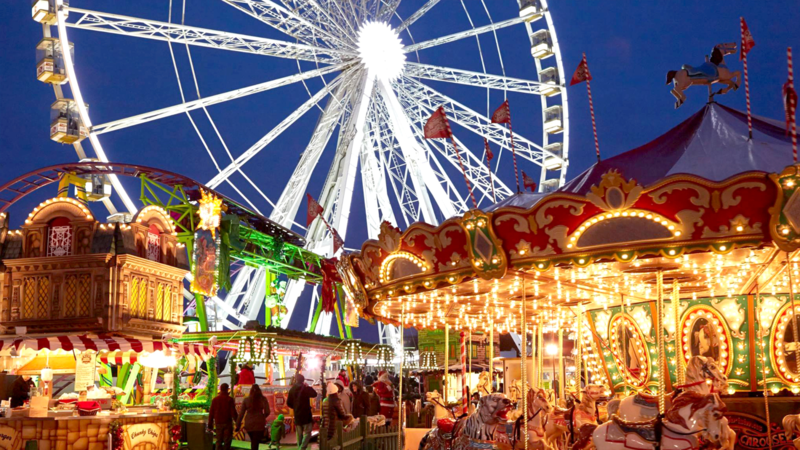 Perfect for meeting friends, dates or family, with a buzzing view of Winter Wonderland’s rides and park beyond, Lanes of London is perfect for wonderful winter feasts.